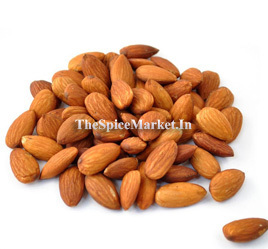 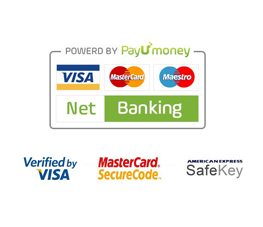 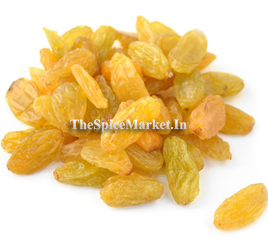 Buy Apricots Online India, Turkel Apricots on whole sale price at online shopping. 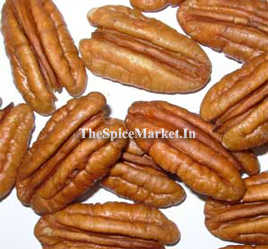 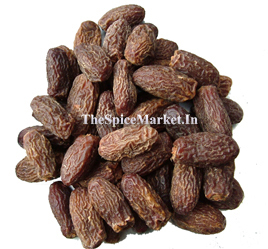 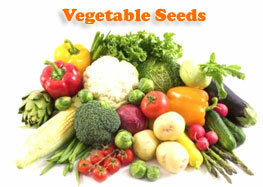 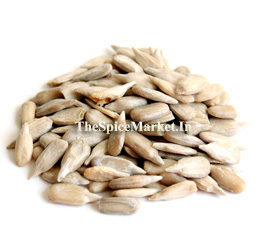 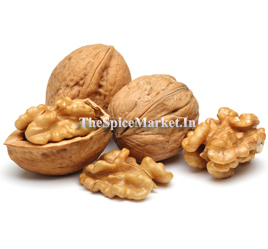 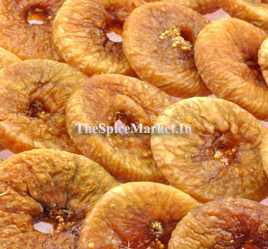 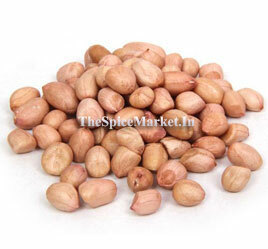 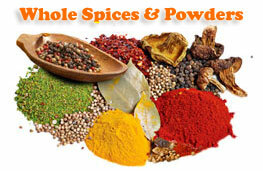 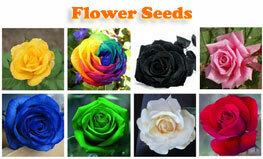 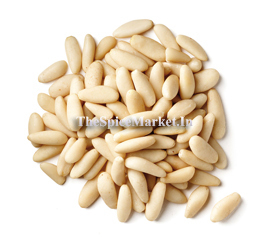 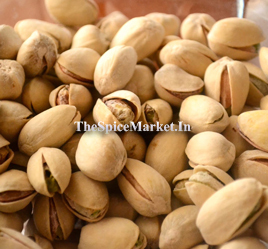 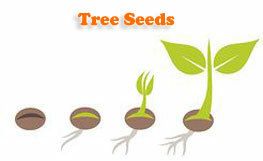 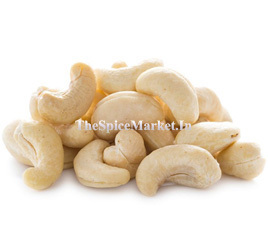 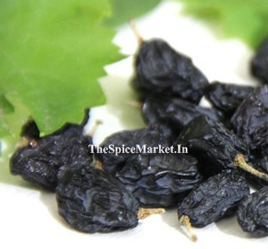 We Offer Best quality Dry fruits online. 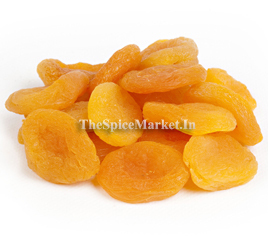 Apricots are also called Jardalu, We ship all over India.